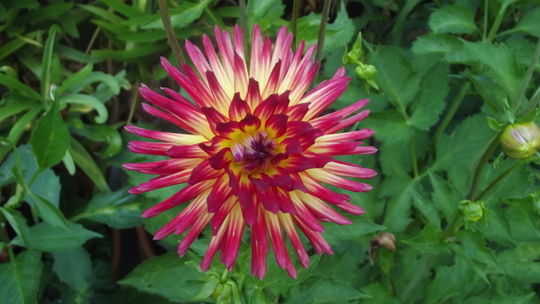 You can return to our dahlias page or browse the pictures using the next and previous links. Woo thats a pretty one great colours . A little gem then GG! !